We are proud to announce that for the Mindie August 2015 Edition, we have accepted 166 films from 30 countries. 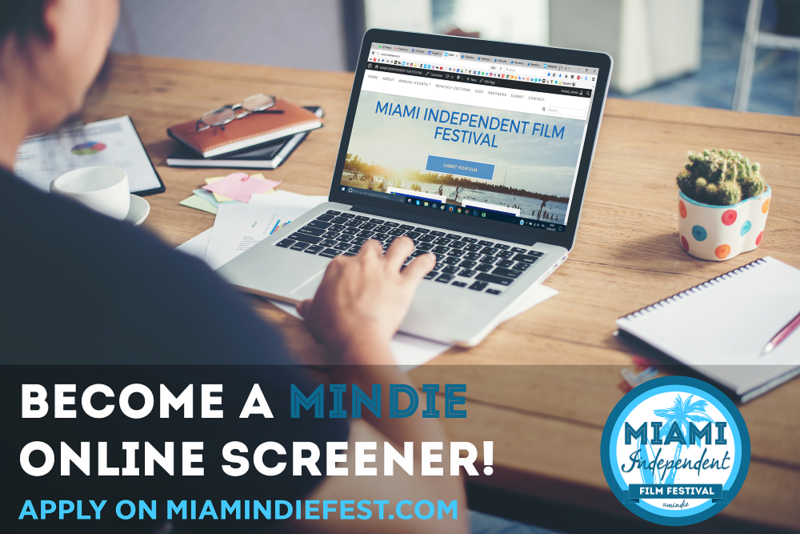 We want to thank all the worldwide filmmakers that have been part of Mindie and we would like to congratulate the winners of the August Edition for each category, which will then compete to be screened at the event in 2016. Since our Jury really enjoyed some movies, we would like to give out 3 special mention this month. A washed up Hollywood director is trapped in a remote castle by his own fears until the arrival of a mysterious woman offers him possible salvation. 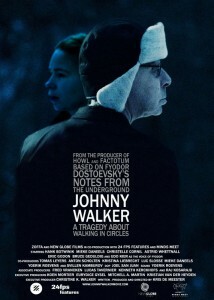 Inspired by Dostoevsky’s ‘Notes from the Underground’, Johnny Walker attempts to answer the burning question: Is living a long life vulgar, immoral or just plain bad manners? 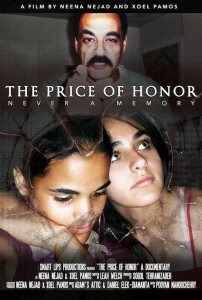 THE PRICE OF HONOR is a documentary about the murders of Amina and Sarah Said, teenage sisters from Lewisville, Texas, who were killed in a premeditated ‘honor killing’ in 2008. The film shows the lives of the sisters and the path to their eventual murders by their own father, Yaser Said, who fled the crime scene and remains on the FBI’s Most Wanted List. After the release of the film, FBI has placed Yaser in the FBI 10 MOSt WANTED list. In 689th year of the Red era, the country is ruled by the Red Army which is a ruthless military organization. 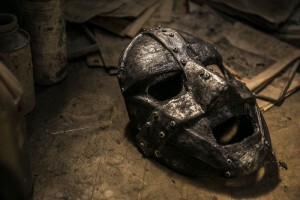 Jay’s parents were slaughtered under coercion, since then he begins to wear an iron mask and take revenge. Jay’s passion for revenge is strong and sometimes almost overwhelming and puts his neighbor and savior, Xunhao’s family in danger. Jay is facing the dilemma of taking revenge or giving up, what Jay is going to do…. A photographer who is obsessed with a string of serial murders begins to have recurring dreams about the prime suspect. 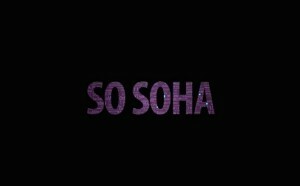 So SOHA is a frothy and fun new web-series from RoundTable Productions about three young women living together in southern South Harlem, New York City’s newest up-and-coming (ie. affordable) neighborhood. 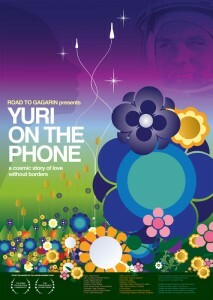 Gale, an inner-city schoolteacher, is trying to reach her students. Steph, an aspiring musical theater actress, is trying to catch her big break. Jenna, a model/cocktail waitress, is just trying to catch a clue. Over the course of five episodes, these three roommates will navigate the choppy waters of love, career opportunities, and friendship – all while trying to take a bite out of the Big Apple. 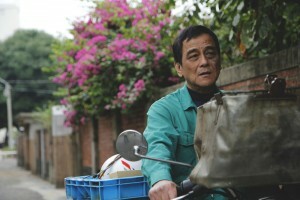 A-Shiou is a 58-year-old postman. As he can clearly remember the name and address of each household, everyone admires his memory. However, this memory gift also causes him troubles. 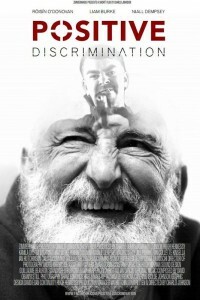 A prostitute, a policeman and an old man with three very contrasting paradigms show that initial perceptions can be misleading. 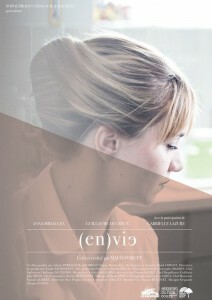 The film’s protagonist is a 17-year-old girl named Charlotte who meets with a tragic car accident, and wakes up in the hospital to realize that her arm and leg have been replaced by bionic prosthetics. It is essentially about how she deals with the challenges of having the new body parts and how her peers’ attitudes are changing towards her.